Seawise are an established traditional fish and chip restaurant in Camden who have built up a hugely impressive reputation for themselves over the years! 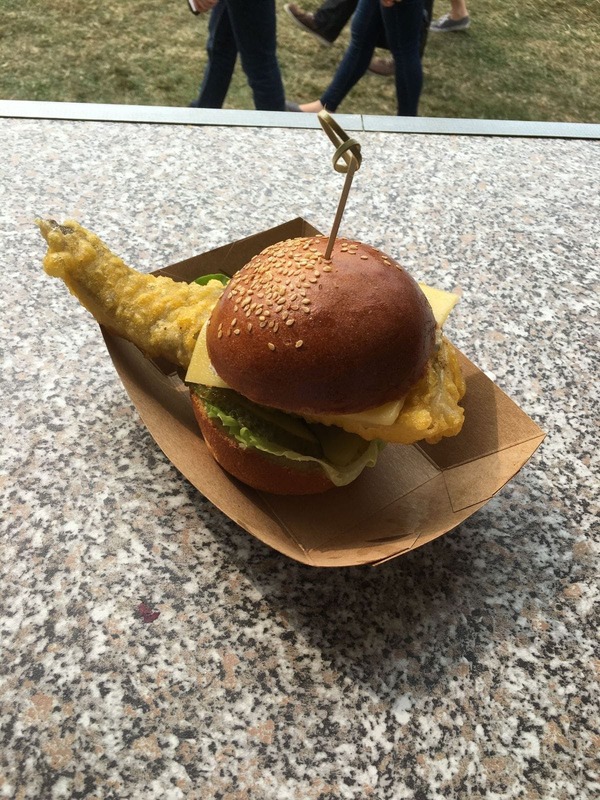 After deciding that bringing the seaside flavours to Camden Town wasn’t quite enough, they realised that their delicious seafood dishes needed to hit the road. 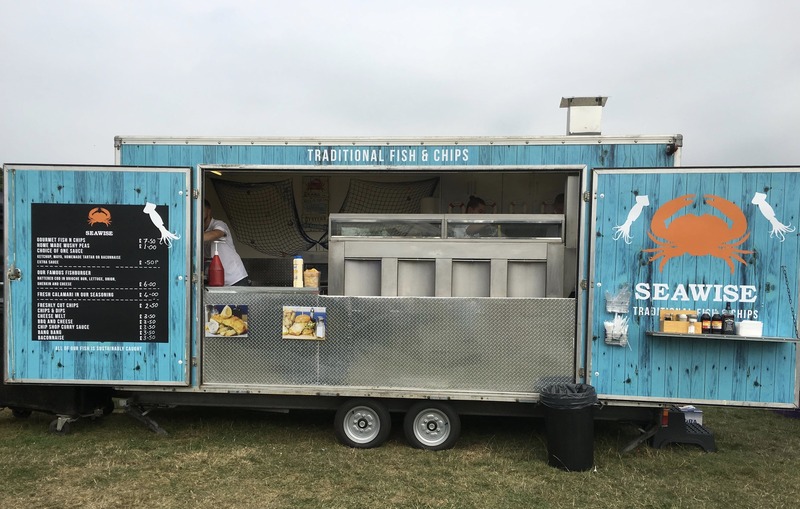 They now have a fantastic mobile food truck that they take to events, serving guests the most delicious traditional fish and chips around! The menu is incredibly extensive and they offer 3 different concepts depending on what you are after. 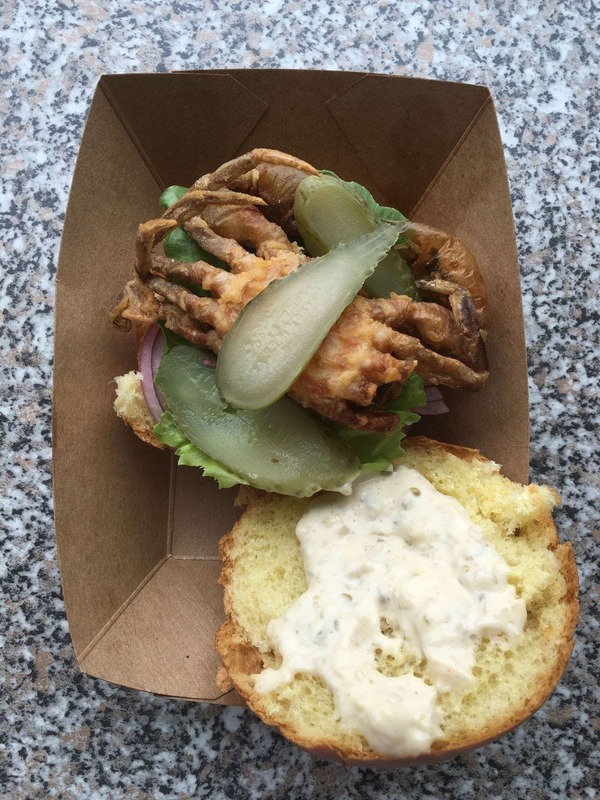 Their food includes out-of-this-world Calamari, delicious Devilled Whitebait and their signature ‘Bang Bang Prawns’. 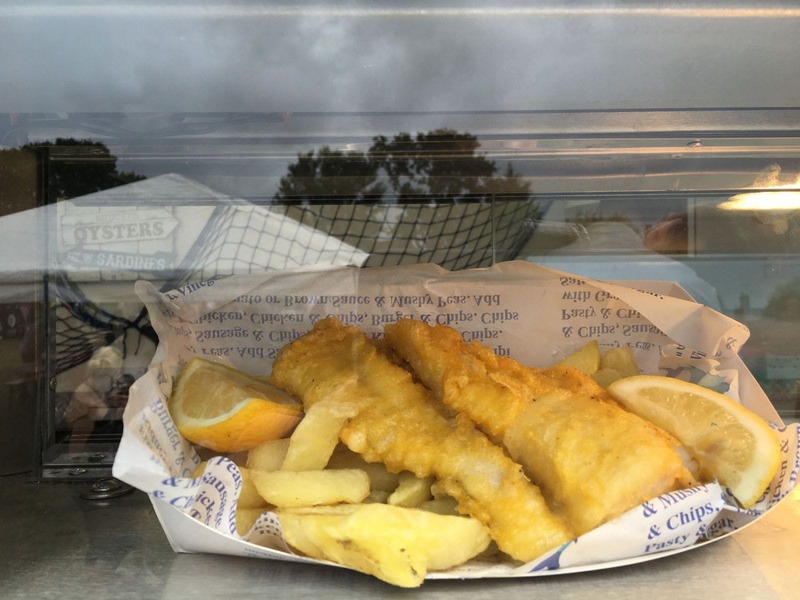 If you are looking to provide your guests with fantastic seafood from a reputable London restaurant at your next event, look no further and book Seawise here for your next event - your guests will love you for it!